Do you like D&D? Do you like ridiculous character voices? Do you wish you could bond with your siblings and parents through rolling dice and screaming about elves? If you said yes to any of these, then listen to the Adventure Zone! In which three brothers and their dad play a hilarious campaign of Dungeons and Dragons involving numerous magical items, Fantasy Costco, terrible magic, and spending substantial time on the moon. 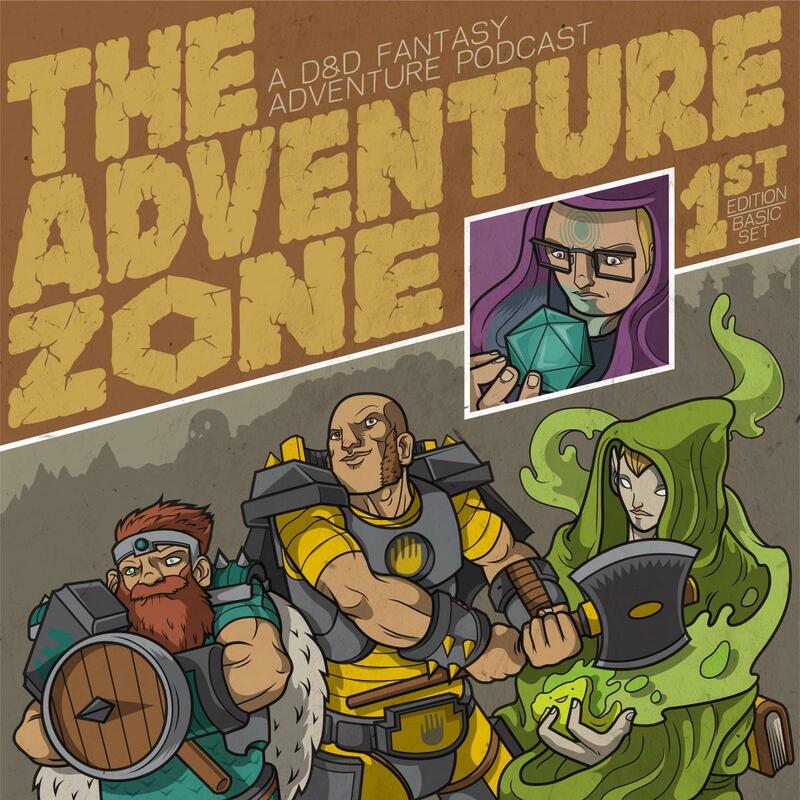 It’s absolutely the funniest thing I’ve listened to, all of the players are almost-bad at what they’re doing but it’s amazing to sit down for an hour at a time and take a listen to their absolutely hilarious shenanigans. 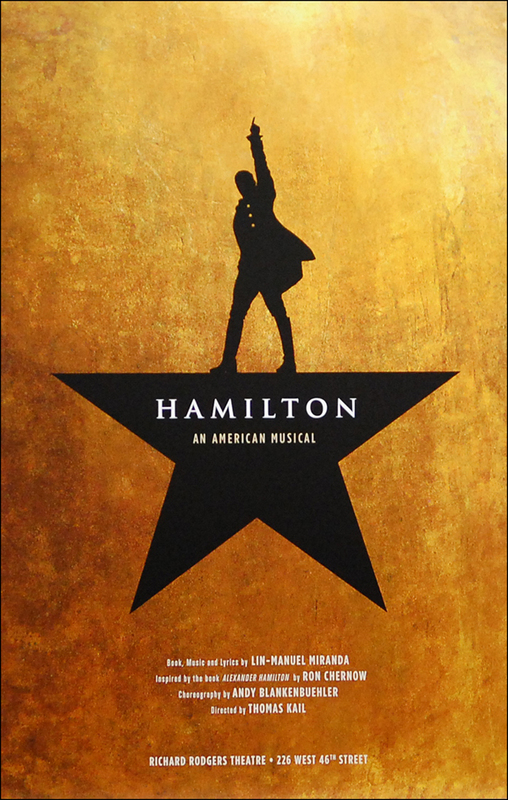 Hamilton tells the life story of Founding Father Alexander Hamilton in a ground breaking musical featuring hip-hop music and an all-PoC cast. That sounds like it doesn’t make sense, but this is the biggest thing to happen to Broadway since Wicked or The Lion King, maybe even Phantom. If you’re remotely interested in musical theater, I can’t recommend it highly enough. In terms of craft, Hamilton‘s as good as it gets.